To ensure Metorik is still of value to you, we convert order numbers into your store's currency. 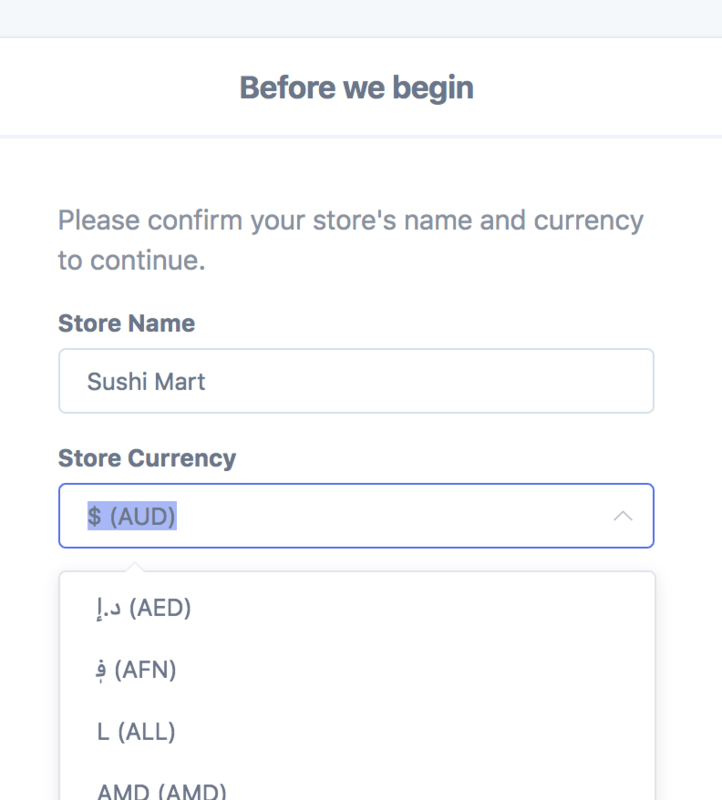 So if your store's currency is USD but you have an order that was made in the EUR currency, we look up the exchange rate on the date of the order and then use the USD amount in reports. 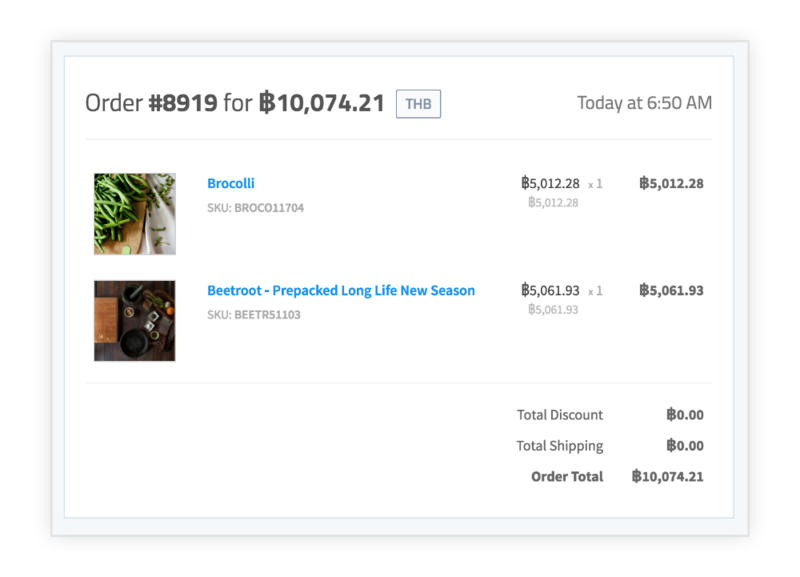 When looking at a table of orders, we'll show you both the original amount and the converted amount. When you view the order, we'll show you it in the currency the order was made in. For orders made before the 22nd of November, 2016, we use the final exchange rate of the day the order was created (UTC). For orders made afterwards, the exchange rate used is the latest one within an hour of the order being made. WIth refunds, we look up the exchange rate on the day the refund was created (so it may differ from the exchange rate of the order, if the order and its respective refund was created on different days). If you need to change it afterwards, please send us a message and we will change it for you. If you need to change currencies, please contact Metorik support and we'll try to assist you in doing so. Heads up: Our conversions are based on the rate of the order's created date (not paid date, as that's not always set). But it is unlikely that you received the exact amount that we convert it too, as bank's often charge different fees and the exchange rate can change over the course of the day (while we just use a single rate for the day). So while the converted amount we have is pretty accurate, it will never be the exact same as what you received, so you shouldn't use converted metrics for tax and similar reporting where precise numbers are needed. If for some reason the order created date is in the future, we will not convert the number and it will just be the same amount.